They say that time stands still for no-one, and at this time of year we’re pretty sure that most Apple engineers would agree wholeheartedly. As we slip ever nearer the expected September release date for the iPhone 6, the leaks are beginning to gather a pace that those in Cupertino simply can’t hope to outrun. We’ve already been treated to more leaks than you can shake an iPhone-shaped stick at of late, but today we’ve been treated to one of the best yet thanks to the folks at Apple.club.tw. 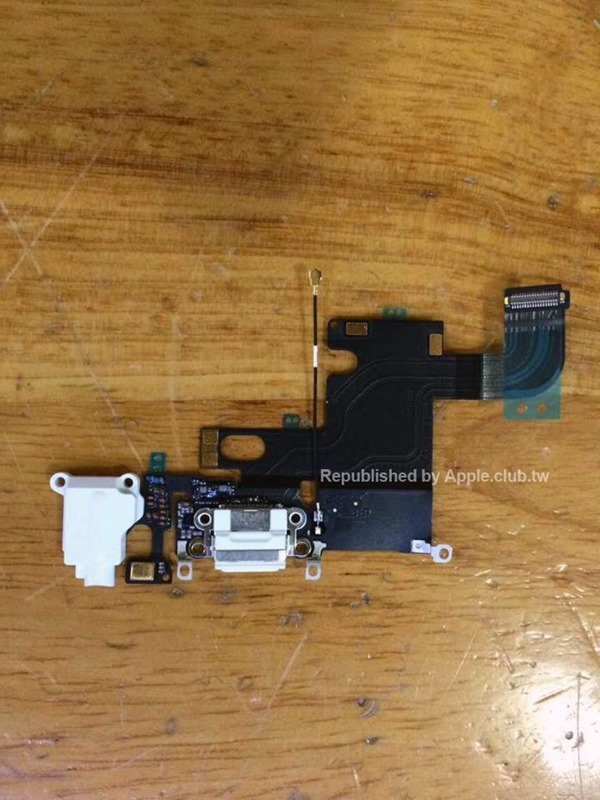 The new leaks appear to show a flex cable that plays host to the iPhone 6’s Lightning connector as well as its headphone jack. The cable closely resembles that of the current iPhone 5s, but with one rather notable exception – the headphone jack appears to have two holes for screws to hold it in place. Those holes aren’t present in the iPhone 5s. Can you see where we’re going with this? Do you know where they are present? That’s right. 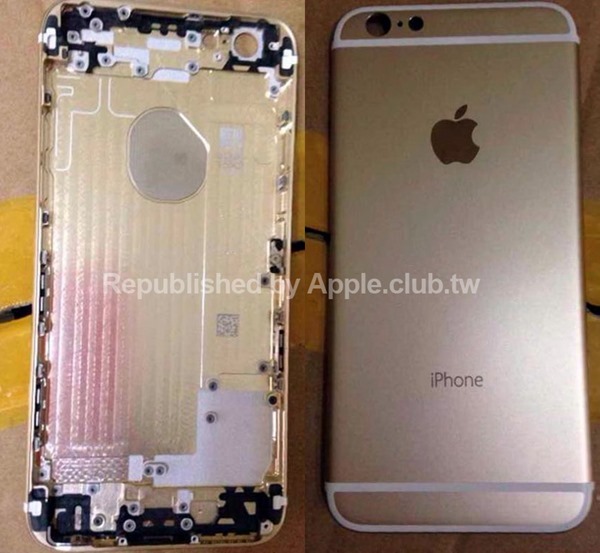 In the simultaneously leaked, and heavily claimed iPhone 6 rear shell. The shell has all the hallmarks of other iPhone 6 rear shells that we’ve already seen leaked here, there and everywhere. It’s got the embedded Apple logo ala the iPads and looks just like other photos we’ve seen of what people believe to be the 4.7-inch iPhone 6’s rear shell. Oh, and it just so happens to have holes for mounting screens in just the right place for that flex cable, including two for that aforementioned headphone jack. It’s all starting to fall into place, isn’t it? 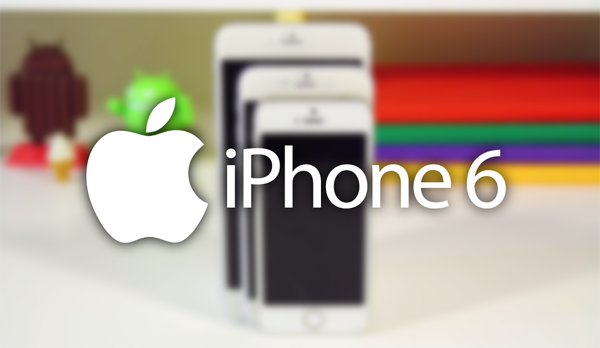 The iPhone 6 is expected to go on sale in late-September in 4.7-inch guise at least. If it doesn’t ship alongside its smaller brother, the larger 5.5-inch model is expected to follow relatively shortly after. Most of the leaks that have popped up so far have been for that 4.7-inch iPhone 6, possibly lending credence to the suggestion of a staggered launch. We’re looking forward to the smaller iPhone 6 anyway, so that’s just fine by us!